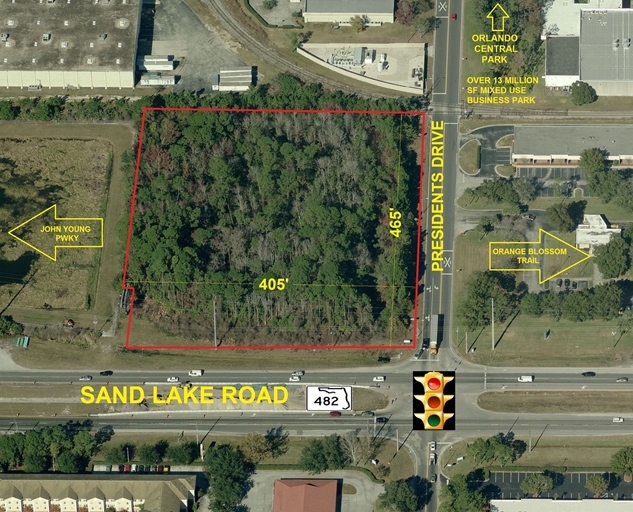 Max King Realty Purchases the corner of Presidents Drive & Sand Lake Road from Fifth Third Bank. ORLANDO, Fla.–(BUSINESS WIRE)–Kingstone Family Holding Company LLC, an affiliate of Max King Realty, through its subsidiary Heaven IV LLC, announced today that it has purchased 4 acres of commercial property at 7620 Presidents Drive at the intersection of Sand Lake Road and Presidents Drive. The property is located in the Orlando Central Park between John Young Parkway and Orange Blossom Trail, one mile from the Orange County Convention Center and International Drive. Jim Nefferdorf of Gas Stations USA represented both Heaven IV LLC and Fifth Third Bank in the transaction. 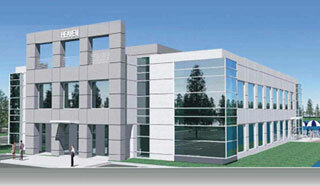 Vince Wolle of Results Real Estate Partners will market the property to future tenants on behalf of Heaven IV LLC. For more information contact: Max King Realty at www.maxkingrealty.com or www.heavenoffice.com. Vince Wolle, Results Real Estate Partners, vwolle@resultsrepartners.com, Mobile 407-448-1823, Office 407-647-0200. Donations are appreciated but not required. You may make your check out to the ATALEF Foundation. Matter of B&M Kingstone, LLC v Mega Intl. Commercial Bank Co., Ltd.
How Many Square Feet Will You Require? What is the Primary Purpose of the Facility? © 2017 MAX KING REALTY, LLC. ALL RIGHTS RESERVED.